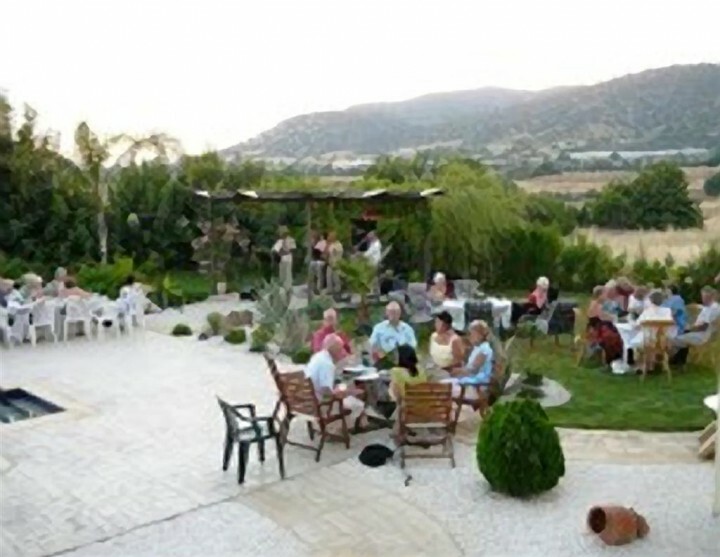 On Saturday 4th July the MCPS fundraiser was a Summer Gathering. Over 70 people attended the MCPS fundraiser held at Glyn & Kristian’s house on the 4th July. There was a beautiful Buffett & the drinks were flowing. Music for the evening was provided very kindly by the "Islanders"
The party started at 7pm & ended at 11.30 & everyone that attended had a very enjoyable evening. Thanks to everyone that attended & a special thanks must go to Glyn & Kristian & the Islanders.